The aim of Professor Schumann`s research is to improve diagnostic and treatment of mental disorder through stratified medicine. 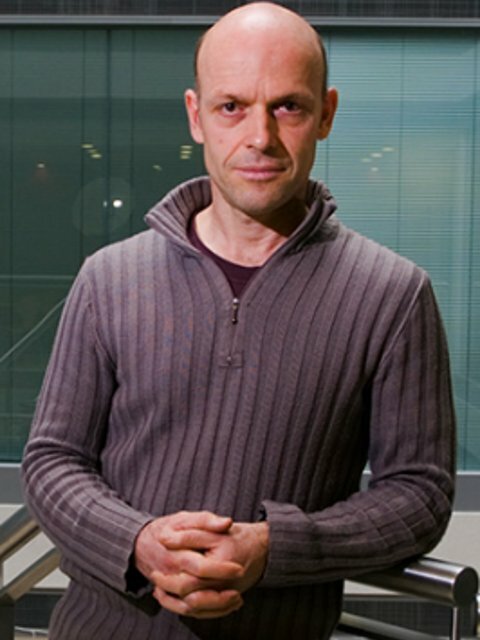 As Director of the Centre for Population Neuroscience and Stratified Medicine (PONS) at the IoPPN, King`s College London, he has developed a broad scientific network of international collaborators, who coordinate large scale neuroimaging studies in Europe, China, India and the U.S., to combine state of the art clinical neuroscience and epidemiological techniques with expertise in computer science and biostatistics. His general research interests are in etiological and diagnostic stratification of psychiatric disorders to identify neurobehavioural phenotypes, which allow the development of predictive and prognostic biomarkers. His group thus works on the identification of neurobehavioural mechanisms of psychiatric disorders, including addictions. He pursues an interdisciplinary approach, using neuroimaging, functional genetic and epigenetic methods as well as molecular biological and bioinformatic techniques. He coordinates the longitudinal imaging genetics cohort IMAGEN ‘Reinforcement-related behaviour in normal brain function and psychopathology’, and co-coordinates the cVEDA – project, an international Consortium on Vulnerability to Externalizing Disorders and Addictions. He is in the steering group of the imaging meta-analysis consortium ENIGMA and leads the AlcoGen consortium on genetics of alcohol drinking.